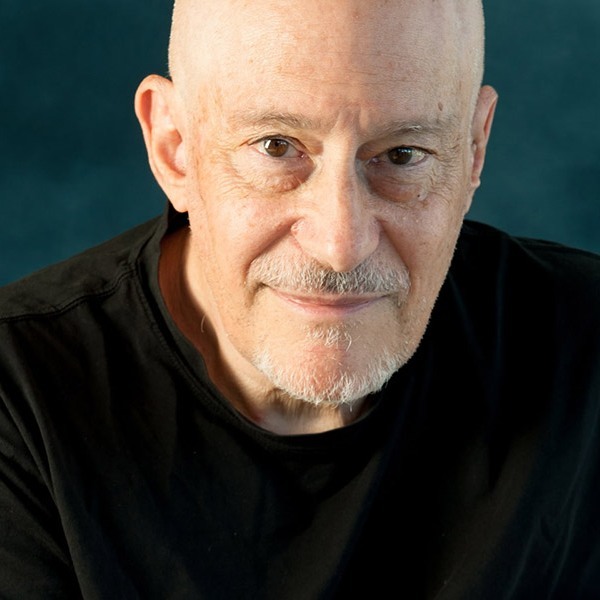 Shinzen Young is an American mindfulness teacher and neuroscience research consultant who developed Unified Mindfulness with an eye toward building a bridge between contemplative practice and hard science. His systematic approach to categorizing, adapting and teaching meditation has resulted in collaborations with Harvard Medical School, Carnegie-Mellon University and the University of Vermont in the burgeoning field of contemplative neuroscience. Shinzen’s interest in Asia began at the age of 14 when he decided to attend Japanese ethnic school in his native city of Los Angeles. After majoring in Asian languages at UCLA, he entered a PhD program in Buddhist Studies at the University of Wisconsin. As a part of his thesis research, he lived as a Shingon (Japanese Vajrayana) monk for three years at Mount Koya, Japan. It was then that he received the name Shinzen (真善). Also during that time, he became friends with Father William Johnston (author of Christian Zen). Fr. Johnston helped broaden Shinzen’s interests to include comparative world mysticism and the scientific study of meditative states. Upon returning to the United States, his academic interests shifted to the dialogue between Eastern meditation and Western science. Shinzen is known for his interactive, algorithmic approach to mindfulness, and often uses mathematical metaphors to illustrate meditative phenomena. He is the author of The Science of Enlightenment, Natural Pain Relief and numerous audio offerings. Shinzen leads residential retreats throughout North America. In 2006, he created the Home Practice Program. These phone-based mini-retreats are designed to make deep meditation practice accessible to anyone in the world regardless of their location, health situation, and time or financial constraints. Shinzen oversees all the teacher training programs on Unified Mindfulness, which offers the official certification programs for his system.